Veronica and Andrew met during their freshman year of college while living in Demarest Hall at Rutgers. Throughout their four years, they were involved in their dorm’s government and interest sections, and had a lot of mutual friends. However, they didn’t start dating until near the end of their time at Rutgers! Veronica says that their feelings for each other snuck up on them during the last month of their senior year. Veronica and Andrew were both sitting together waiting for an event to start when they began listening to a dorm mate’s story. Him and his girlfriend had known each other for years and then, one day, something had changed and they declared that they liked each other. Veronica and Andrew both immediately thought of each other while listening to his story, and later that evening they finally admitted their feelings for one another! This sweet couple got engaged on April 9, 2016. Andrew coordinated with the Residence Life staff at Rutgers and the current Hall Government of Demarest to use the Open House as a cover for the engagement. For months, Andrew, their friends, and the Residence Life staff secretly planned how the day was going to go. They were so good at keeping their secret that Veronica had no idea what was happening up until the moment that Andrew dropped to one knee and popped the question; she even says that she interrupted Andrew’s speech not only once, but TWICE! Be sure to check out their engagement session at Demarest Hall by clicking here. Veronica and Andrew’s fall wedding at Westin Governor Morris was such a classic and elegant celebration! Veronica looked like royalty in her beautiful wedding dress while wearing her older sisters cathedral length veil. Some of the pieces that I loved most about their day were all of the handmade elements. Veronica crossed stitched the Mr. and Mrs. signs for the sweetheart table, her Dad handmade the engraved wooden ring box, and her sweet Mom made the flower girl baskets and card box. Talk about talent! 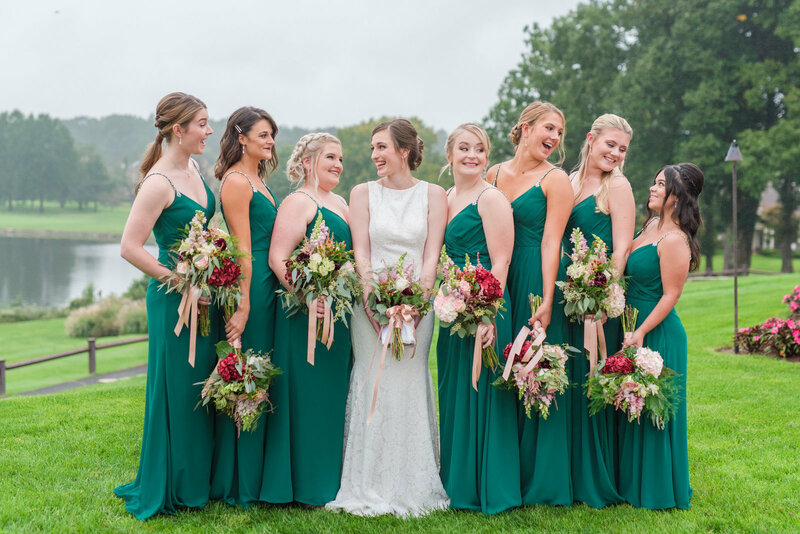 From the incredible floral arrangements to the various handmade elements and the beautiful merlot color palette — every detail of their wedding was so special and beautiful. 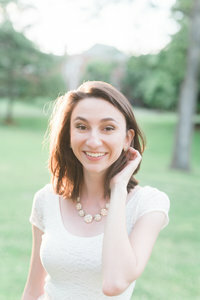 If Veronica & Andrew receive 30 comments on this blog post, I’ll send them a complimentary 8×10 print of their choice! Absolutly amazing!! My sister is stunning! V and Andrew you both looked AMAZING! Had such a great time. Pictures turned out beautiful! What a beautiful wedding for beautiful people! Fantastic, amazing pictures! This perfectly captured the day down to the smallest detail! I’m so grateful to have been a part of Veronica & Andrew’s big day! Great couple! Great family! Great photos! These pictures are beautiful and will be treasured by the bride and groom, their families and friends for the rest of their lives!